A Bookish Mess: SBPT #2: Book Nerds Across America! Today is stop TWO on my blog! I will have a stop every Sunday until August 14th! I am sharing with you Flo from Book Nerds Across America! I wanted to get inside of Flo's head a little bit.. I decided to ask her what her Top 5 Summer & Winter reads would be. I have to admit, I am loving her options! You can stop in at Downright Dystopian and read all about ME! All of the Harry Potter fans will like that post! She asked me to share with her with books I would recommend to each House in Hogwarts! I had a blast with that one! Hi! I'm Flo from Book Nerds Across America and I'm super excited to be featured on A Bookish Mess today, telling you about my Top Reads for all seasons! I have so been looking forward to the summer, and I'm loving it so far! → 1. 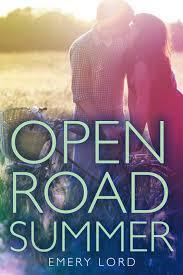 Open Road Summer by Emery Lord: Look at this cover! It is all hazy and warm colors and romantic.... *sighs*. I love it. I basically love everything about this book. It has friendship (over everything! Which I love.). It has a cute boy. It has music. And it has a summer road trip! I can't gush about this book enough -- I loved it to pieces. → 2. 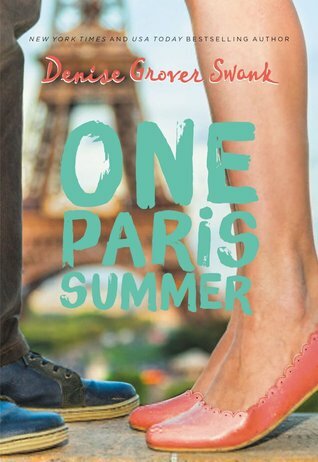 One Paris Summer by Denise Grover Swank: I love stories set in the city of love. (Just wait and see, this will come back again in the Winter side of the list!) This new book showed the reader a lot about Paris, which I simply adored. J'taime Paris! But this also had a lot about family relationships, and I loved seeing that because a lot of times we don't see that aspect in YA. → 3. 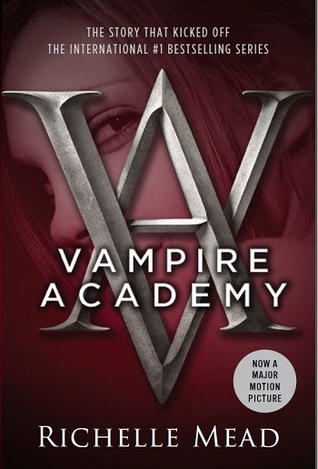 Vampire Academy and Bloodlines by Richelle Mead: These are a total of 12 books, so I might have just cheated this list? But hear me out. Summer is a good time to find a bingeworthy series and these two related series were 2 of my favorites. I read them back to back. I read all 12 of these books in a span of, basically, no time. I couldn't get enough. This is a world you can completely get lost in. If you are looking for a summer adventure to a new, immersive world, look no further than these vamps and their dhampirs. → 4. On the Fence by Kasie West: Summer is a good time for a light, fun read that you can finish in one sitting -- wake up, decide to read a book, and 4 or so hours later, you are closing the final pages with a big smile on your face. On the Fence is that book. This is the first Kasie West book I've read, and I look forward to reading more of hers. → 1. Anna and the French Kiss by Stephanie Perkins: I told you I'd have a Winter counterpoint for my summer Parisian love story! I feel in love with Anna, deeply and intensely. St. Clair remains in my top 5 book boyfriends to this day. I put this in my Winter list because it takes place over a school year. → 3. Gallagher Girls series by Ally Carter: Yes, I have a series counterpart in the Winter. Again, I put these in the Winter because they take place during the school year. The Gallagher Academy for Exceptional Young Women is in the Northeast in this amazing castle-like building, so the characters were often cold, too. But this is a fun series and another one that I just flew through in no time! → 4. 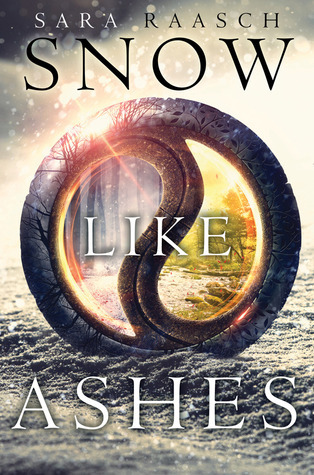 Snow Like Ashes by Sara Raasch: I really enjoyed this fantasy land about the Kingdom of Winter. Such a fun concept to anchor the places and their characteristics and people on seasons. 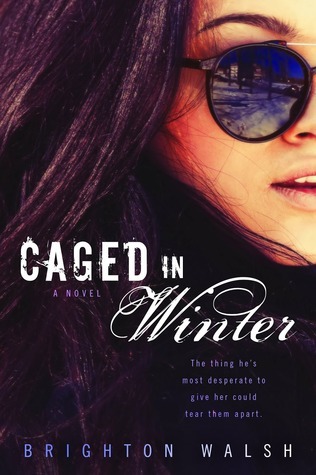 Since I live in a place that is warm all year round, I enjoyed reading about the things Meira loved about living in Winter. → 5. 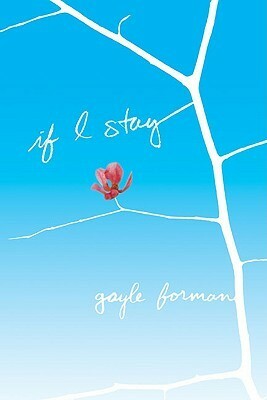 If I Stay by Gayle Forman: Ready for a good cry? Here you go. This book? I want to pick it up and physically give it a big hug right now. The feels are beyond anything I can put into words eloquently. This story takes place in February, landing it as my final Top Winter Read. Flo would love to get to know fellow bloggers! Reach out - make a new friend! 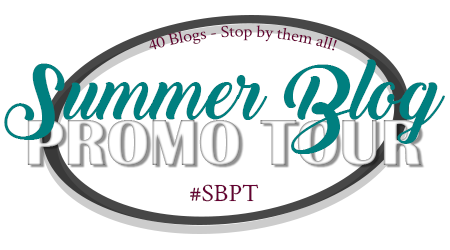 What did YOU think of Stop 2 on the #SBPT Promo Tour? What are YOUR top Summer & Winter Reads? 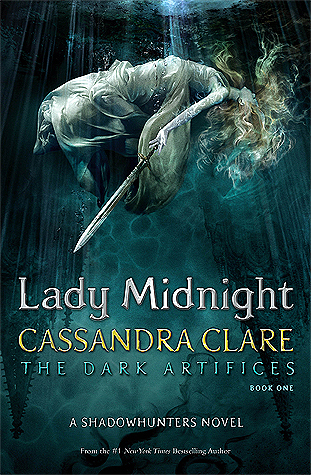 I've still got Lady Midnight sitting on my TBR shelf. Need to read it! And I loved If I Stay. Great picks!